An effective treatment for itchy, flaky scalps; a step up from the medicated shampoo. 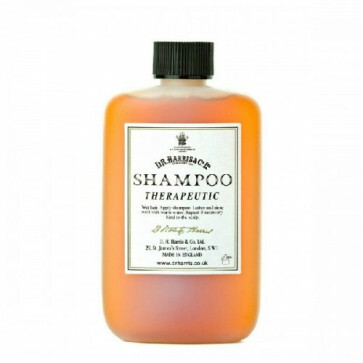 D. R Harris Therapeutic shampoo contains Eucalyptus and Cade oil and is a great addition to the shampoo range. Mild enough for daily use to produce lasting benefits.